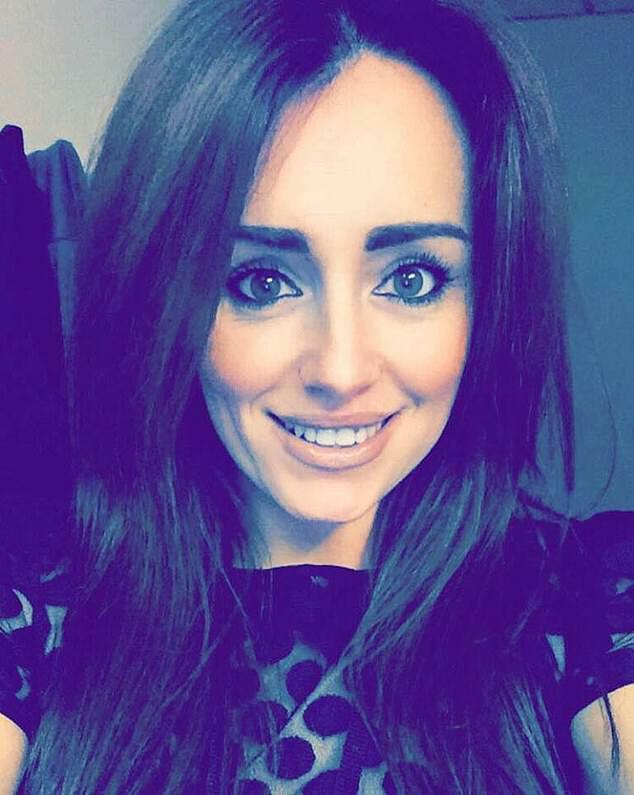 A mother-of-three left for dead and needing reconstructive surgery after an attack by her ex-soldier then-partner has spoken out about the horrifying abuse she suffered. 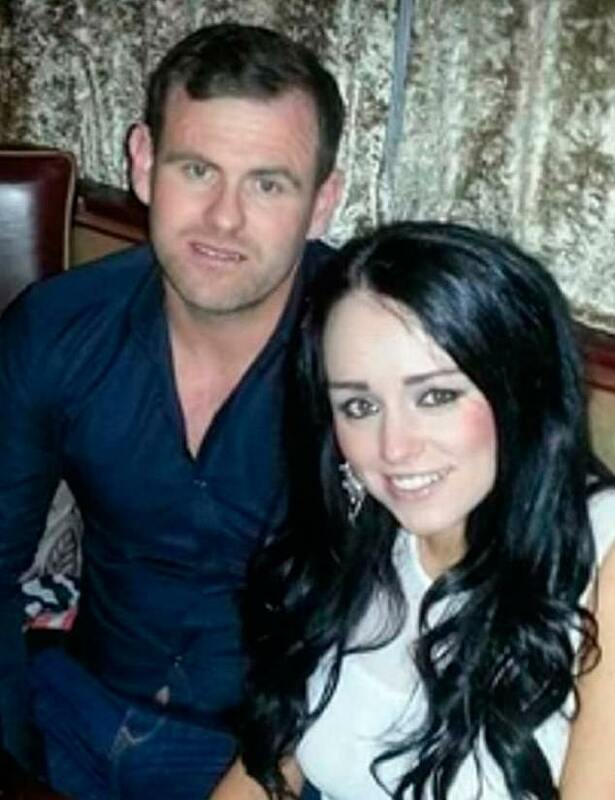 Jessica Bowes, from Clondalkin, Dublin, had every bone in her face broken days before Christmas 2015 by her children’s father Jonathan McSherry, 34. He served 22 months of a three-and-a-half-year sentence after he breached a barring order, hid in Ms Bowes bushes and launched the attack after dragging her out of a taxi at her home and even attacking her friends and the driver, reports Evoke.ie. Brave Ms Bowes waived her right to anonymity to speak out about the leniency of her ex-partner’s sentence, even appearing on The Late Late show in Ireland and receiving a wave of support online for her strength. 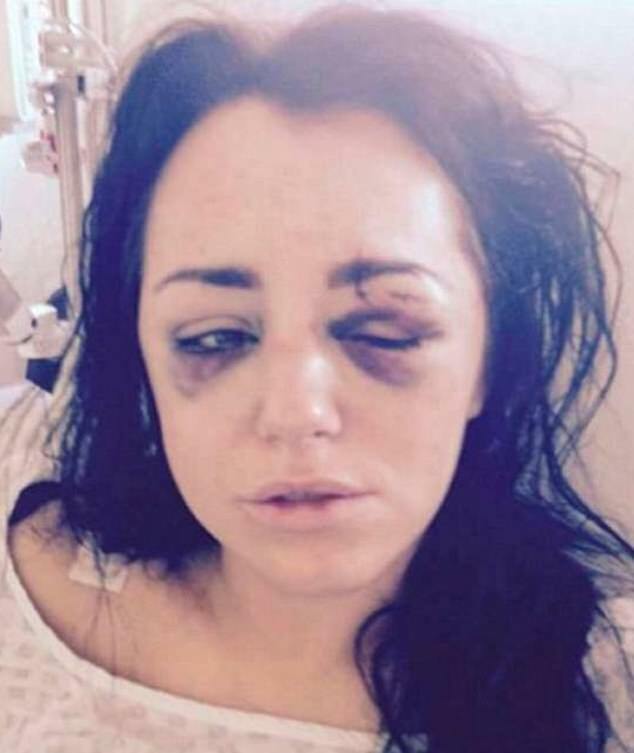 Recalling the attack – which left her needing metal inserted to align her face – in West Dublin, on December 20, 2015, she said: ‘I returned home from a Christmas party and he was hiding in my garden. She said she watched McSherry in court as he stared at the ceiling while CCTV footage of the attack was played. She was shocked at the leniency of his sentence at told RSVP Live that she believes the violent thug should have been locked up for attempted murder. Her motivation for speaking out, Ms Bowes said, is her two young daughters. ‘I’d like to think that some day, should they need to, they can rely on the legal system to protect them, and I hope they feel like they have the appropriate supports available to help them if the ever find themselves in a dangerous situation,’ she said. Ms Bowes said the episode has actually made her stronger despite psychological evidence showing she had symptoms of post-traumatic stress disorder, chronic anxiety and nightmares. She also said that she wants to go to university to study social sciences in order to help victims like her because she received no help, except from Women’s Aid, after discharging herself from hospital after the attack. In a high court case earlier this month, Ms Justice Bronagh O’Hanlon awarded Ms Bowes €150,000 in damages. If you’re experiencing domestic abuse, call Women’s Aid on 0808 2000 247.